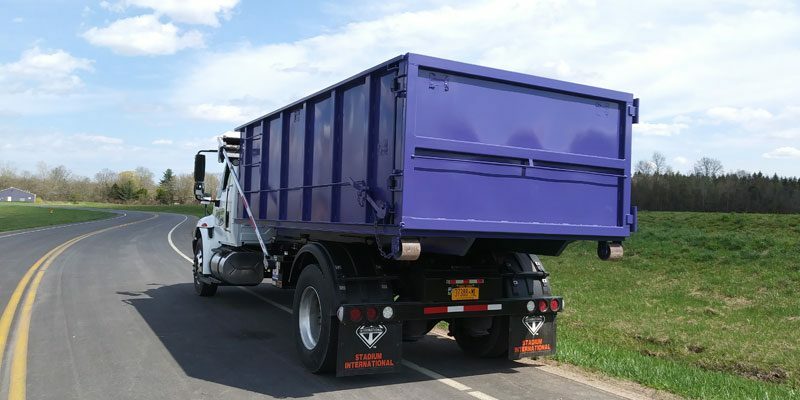 At Dumpster Diva, we are committed to providing honest, reliable service to the people of Phoenix, Syracuse, Central NY and surrounding areas. 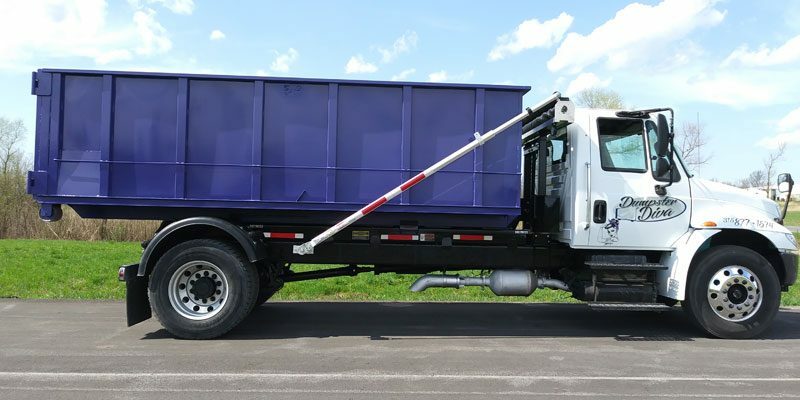 We are a locally operated and 100% woman-owned dumpster rental in Phoenix NY. We understand the importance of treating customers with respect and honesty. Our staff works hard to earn your business and complete satisfaction! 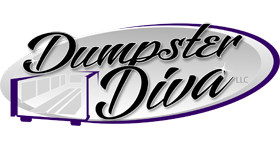 The Dumpster Diva team is committed to providing superior customer service from the time you call until the dumpster is picked up. 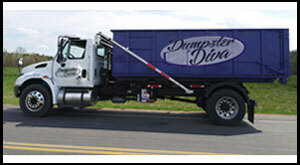 At Dumpster Diva, We take pride in being your local source for bulk waste disposal solutions. 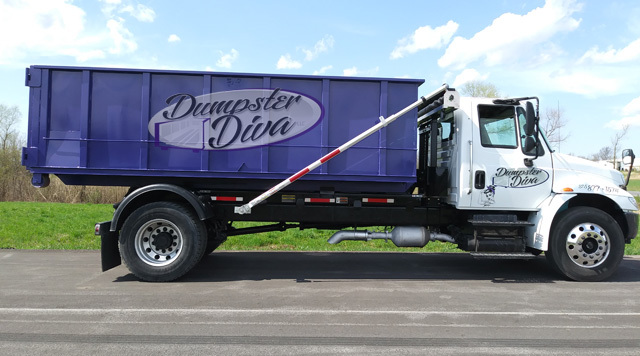 As a small, locally-owned company committed to meeting our customer’s needs, Dumpster Diva will go the extra mile to ensure complete customer satisfaction. We may be small, but we have BIG capabilities. We can handle projects small and large. Use our clean, well-kept dumpsters for junk removal projects like: Construction and demolition debris, yard waste, house, basement, or garage cleanouts, office or commercial building cleanouts. Whether a small residential furniture removal job, or a large-scale office building cleanout, Dumpster Diva has the right sized dumpster to get the job done efficiently and affordably. 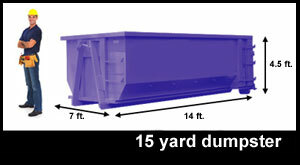 Our dumpsters are ideal for residential and commercial projects. Each has a convenient door to allow for walk-in access – this is very efficient for disposal of heavy debris and bulky items. 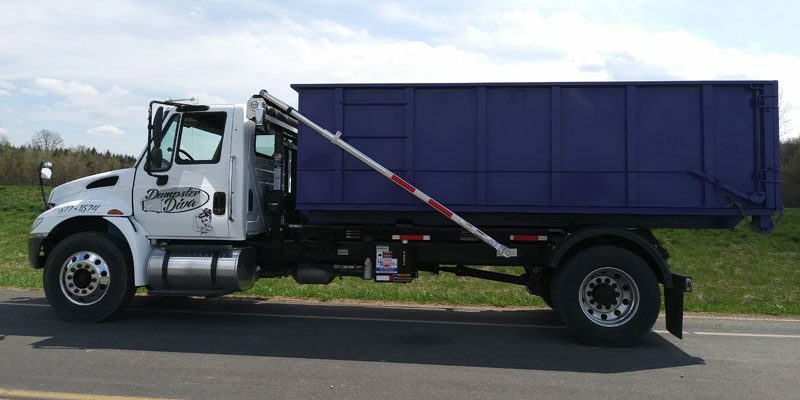 Our purple bins stand out from other companies’ dumpsters, not only because of their color, but also because of their clean and well-taken-care-of appearance! At Dumpster Diva, we feel it’s important to support the communities we serve. That’s why a portion of the proceeds from each dumpster rental is donated to local charities. Charities we support are Freedom Guide Dogs, Upstate Golisano Children’s Hospital, Hope for Heather and Erin’s Angels. Be a part of making a difference within your community by choosing Dumpster Diva for your roll-off container and junk removal needs. Thank you for your support! Call today for a free dumpster quote : (315) 877-1574.